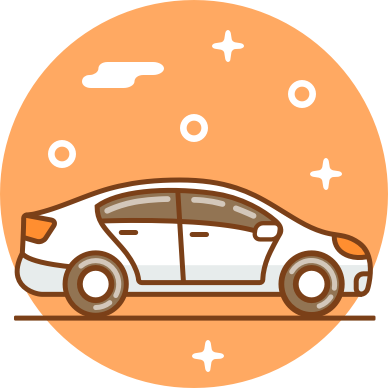 Don't waste your time looking for a place to park Search our listings and find the perfect spot near your home or office. Receive your access card in 24 hours & park. Our Community It's always good to hear what others think, check out these reviews from the awesome users & business partners we work with! Thank you YallaParking for easing my parking woes in Business Bay. You lot are stars! With the summer heat in the 50's..outside parking wasn't an option...voila YallaParking...In just a couple minutes I was able to select my parking location online and received all confirmation details via email...!! Much needed service for Dubai. Easy to use. Great customer service. Find parking in Jumeirah Lake Towers. 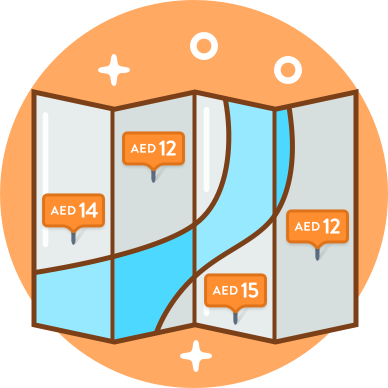 Find Parking in Dubai Marina. Find Parking in Downtown Dubai. Find Parking in Barsha Heights Dubai. Find Parkign in Dubai International FInancial Centre. Find Parking near Sheikh Zayed Road Dubai. How Listing Works Help out a neighbour in need by easily adding your parking space. We take care of the access cards, deposits, confirmation & payments. Add your unused space & choose a price. 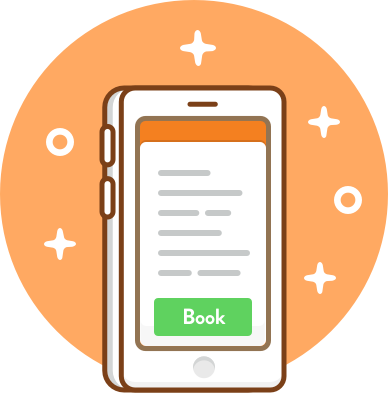 Confirm a convenient time for one of our team to pick up your access card when you receive a booking. Earn money each Month from your unused space, deposited directly to your account. Join our growing community of over 700 parking spaces & start earning today.